During the Search Marketing Expo Advanced, Google AdWords announced three of their latest developments for retailers with brick-and-mortar stores that aim to help remove friction, provide their consumers with a more seamless journey and bridge the gap between online and in-store shopping. Launching ‘See What’s In Store’, Google now lets retailers with physical stores provide a list of their products in the Knowledge Panels and on Google Maps. This service is free to retailers, and the idea behind this development is that shoppers are more likely to visit a store if they know what they will find when they are there, so there will be more chance of a sale and less chance of a wasted journey. Showing the inventory in Google Maps is a way to target those consumers who are searching on-the-go, and could solve the issue of wanting to buy something urgently by having all of the information that the consumer needs in one convenient place. 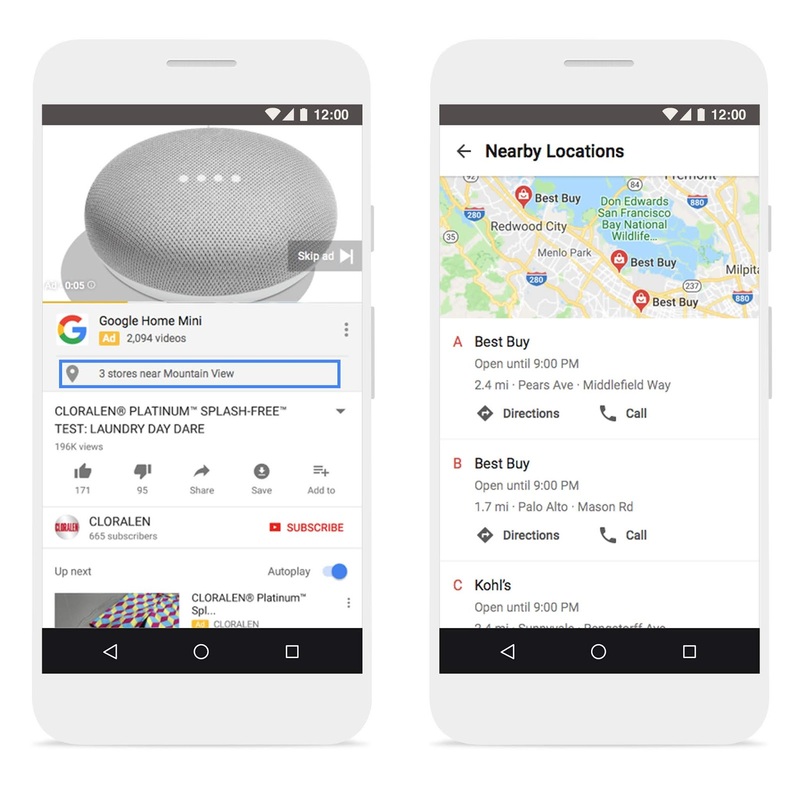 To improve the ways that shoppers can find a retailer’s physical location, Google are also expanding affiliate location extensions to video campaigns on YouTube, as well as in Search and Display campaigns. Research shows that if shoppers want an item immediately 80% will go in-store, and so making store locations more clear will help to drive more people to brick-and-mortar shops to make their purchases. By adding affiliate location extensions to TrueView in-stream and bumper ads, click-through rates have increased by over 15%. Local catalog ads on Display will also be introduced, which will help shoppers who are looking for inspiration to discover what you sell – and to then visit your store. The interactive catalog ads will highlight a hero image and your inventory in a scrollable mobile-friendly layout so that shoppers can explore your products, with in-store availability and pricing information displayed at the same time. Taking part in both local catalog ads and local inventory ads has been made easier thanks to the local feed partnership program, which allows point-of-sale and inventory data providers to offer Google the information that they need – meaning that businesses aren’t required to create their own local product feeds. Google has partnered with POS and inventory data providers such Pointy, Cayan, Linx and yReceipts, who will integrate with POS services or offer a standalone device to merchants. They can then scan the barcode on an item to quickly upload them to their website and other online portals. This partnership with Google means that merchants using this technology will now have the option of porting that data directly to Google so that it can be used to create local catalog ads and local inventory ads. 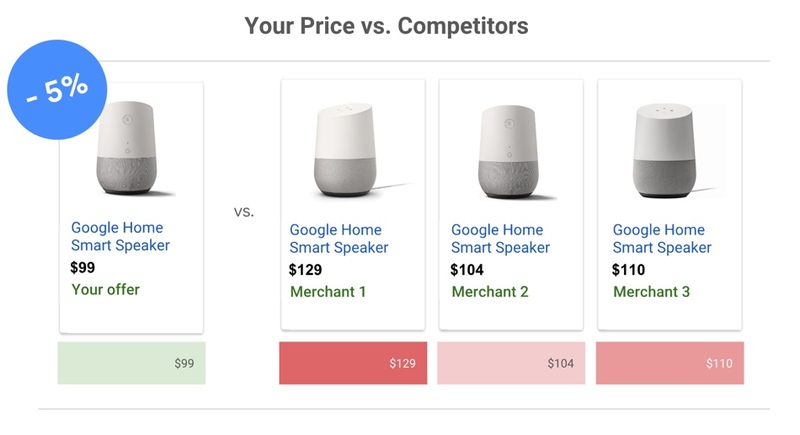 Another feature that Google is now offering is the ‘price benchmark’ in Adwords reporting, which will show Shopping advertisers what prices other retailers are offering for the same product. 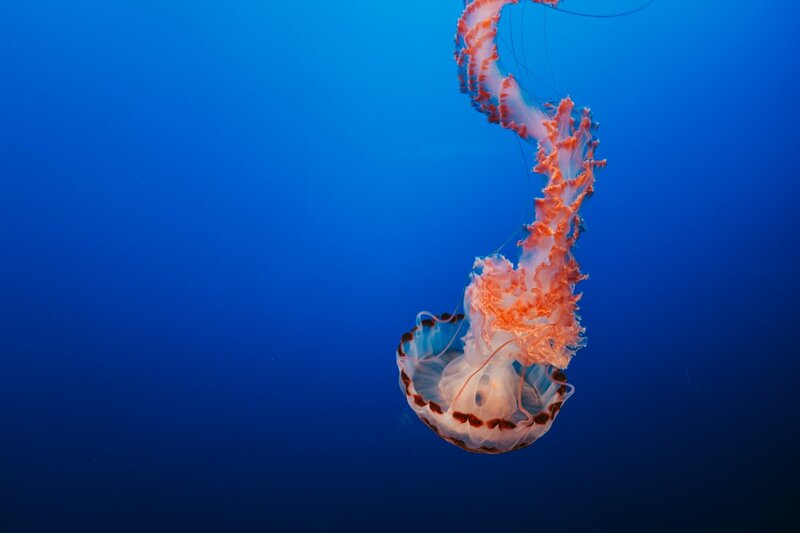 These insights will help businesses to find the right price for their products, as well as informing your bidding strategy as it would make sense to bid up on items that you offer the most competitive price for. The number of ways to search has expanded to include search, voice search and Google Assistant, and Google is helping retailers make the most of this expanded search landscape with ‘Shopping Actions’. 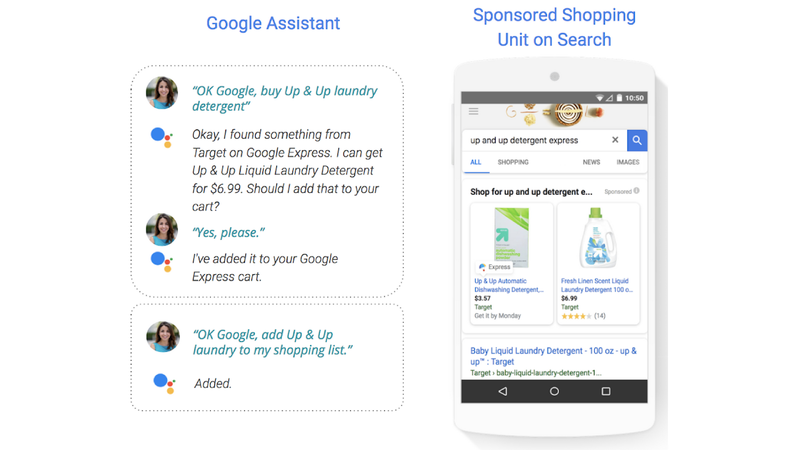 Launched in March, Shopping Actions gives consumers an easy way to complete purchases using all Google platforms – and since its launch, the 70 retailers that have taken part have found that their total clicks and conversions have increased, and that they have a lower overall cost per click and conversion compared to running only Shopping ads. As in-store retail still accounts for 90% of total sales, it makes perfect sense to use technology and online platforms to serve this large and important market with the best service possible.